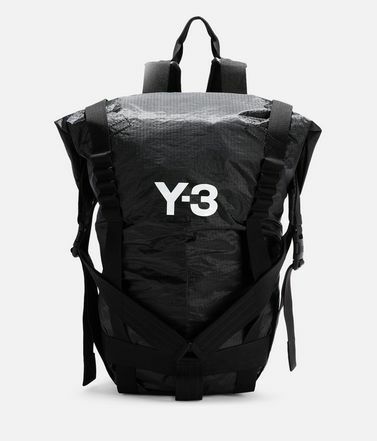 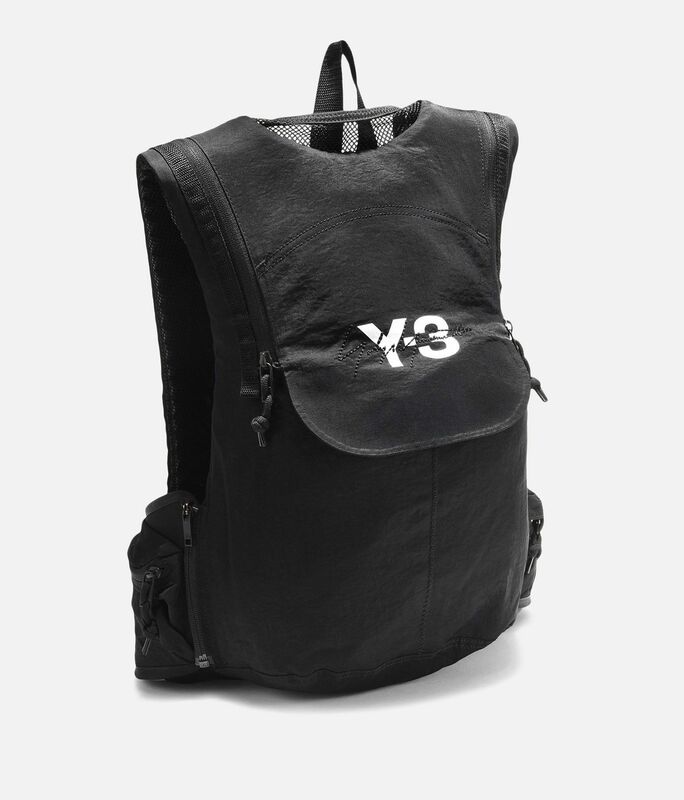 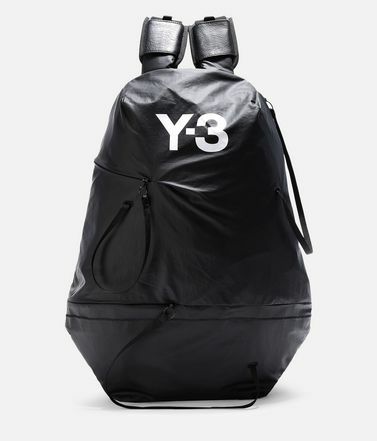 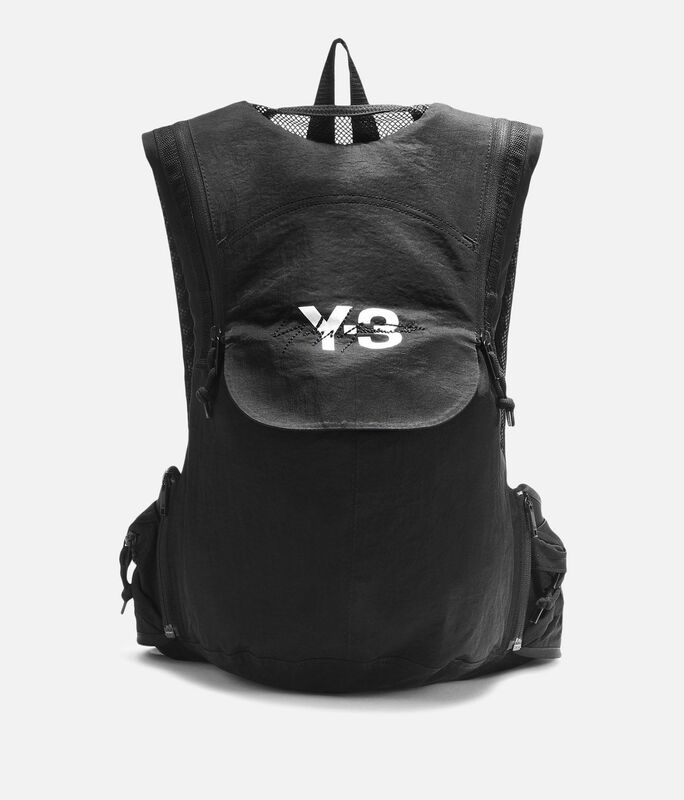 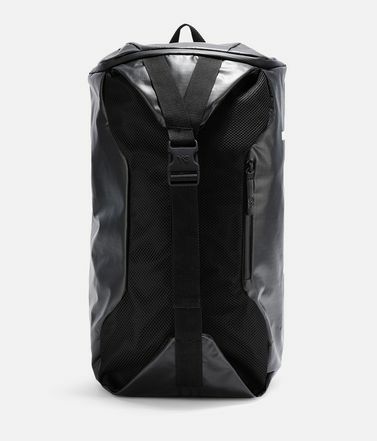 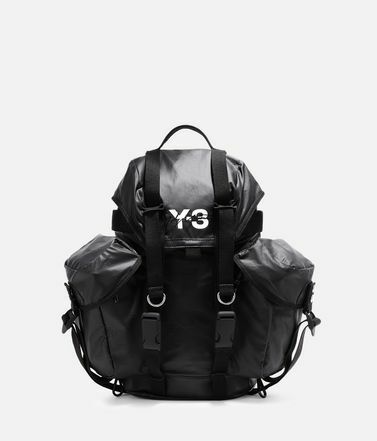 The Y-3 Running Backpack combines a streamlined look with a lightweight build. 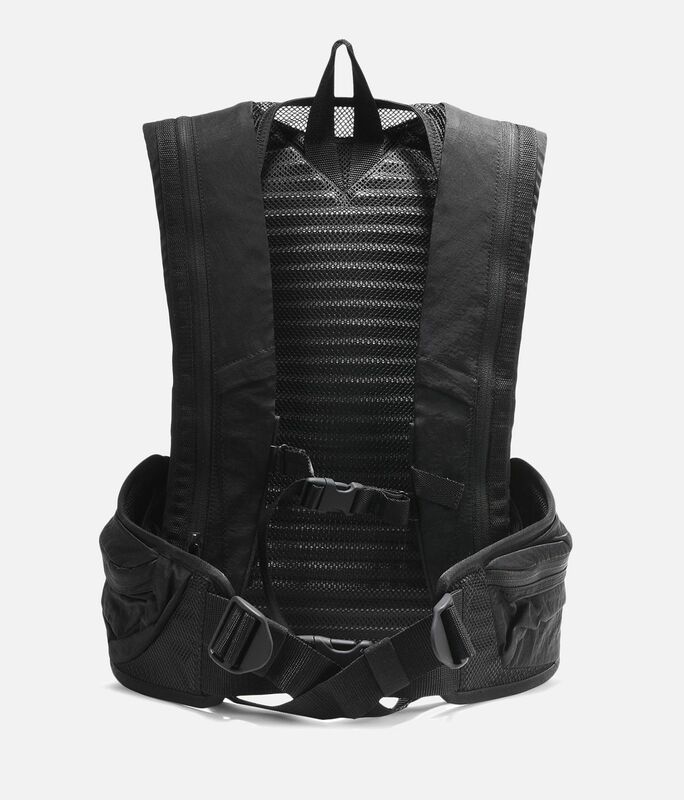 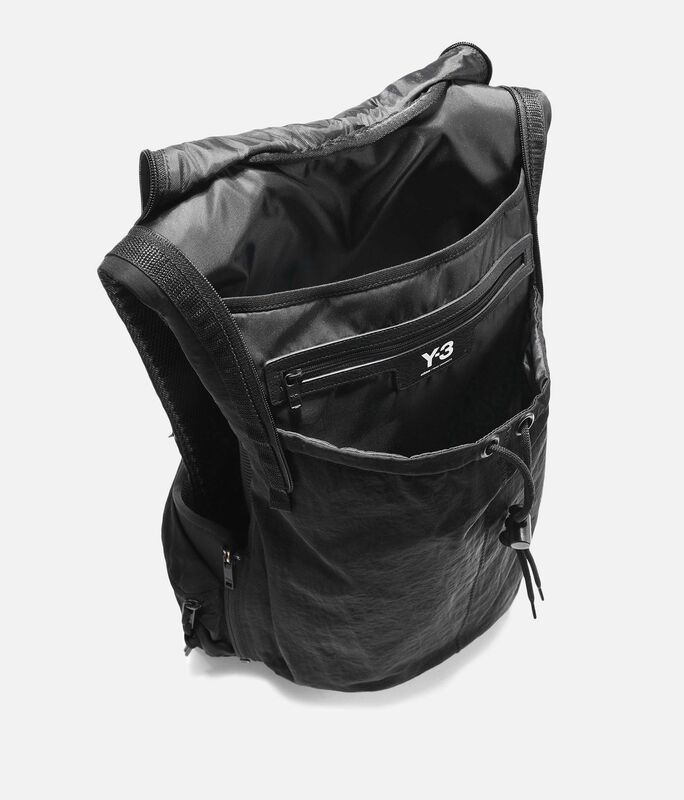 Waterproof lining and zips help protect your gear, and an inner pocket holds a hydration bag. 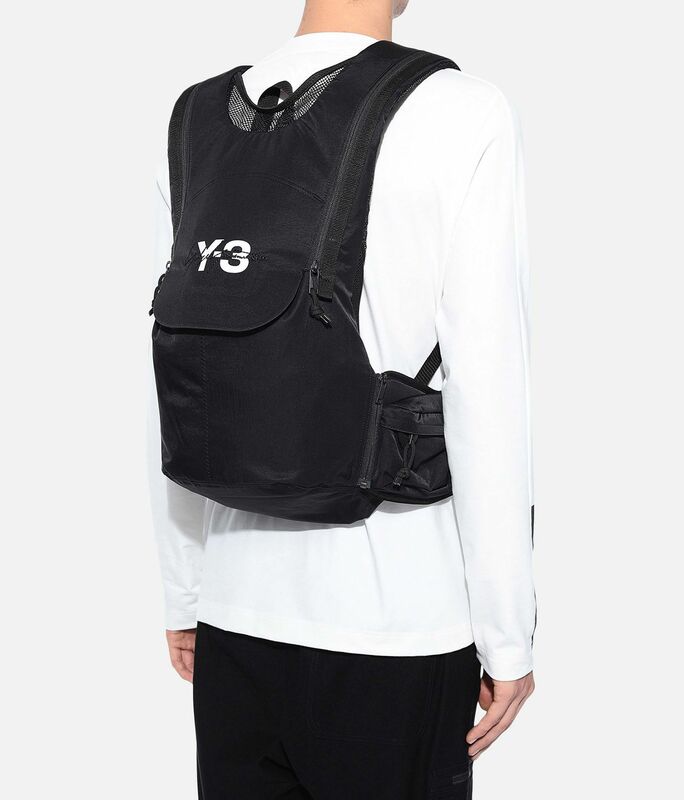 The elastic belts can be hidden in the side pockets for a more casual look.